Have you already updated your OS X to the latest version? Well, might be quite happy with its all new super awesome features. But wait…how about the disk space? You might get saddened with its tiny storage space left. Now you must be wondering where the hell all its memory has gone? Again hold on…we can analyze its usage for you. The entire disk space is taken away by the apps you have installed, the files you have stored and of course its OS also has a share of it. But these are not the real culprits. If there’s anything you can blame it on, then its duplicates, cache files, unused apps and many more files like this. Worry not, we have listed top 10 Mac optimization apps for your help. 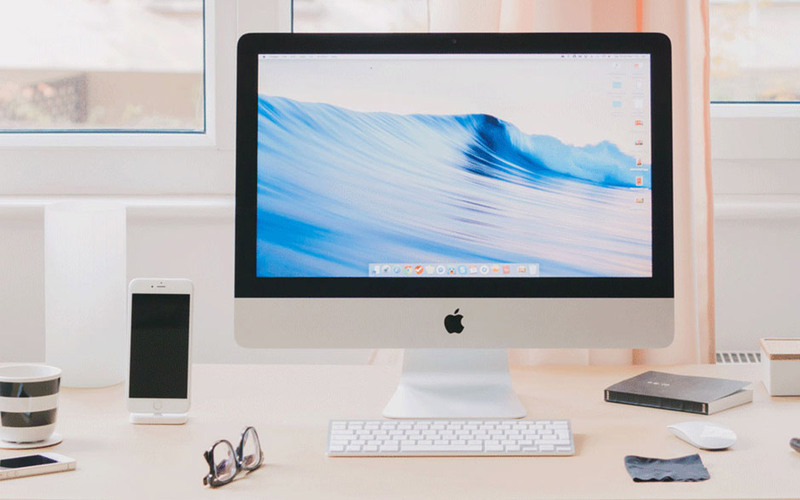 These are the best mac cleaning software that will allow you to remove all unwanted apps and files in no time and free up precious disk space. This is the best Mac cleaning software. As manual decluttering eats lots of time & effort, you need a dedicated optimization tool that helps you clean out unwanted clutter instantly and free up your disk space. 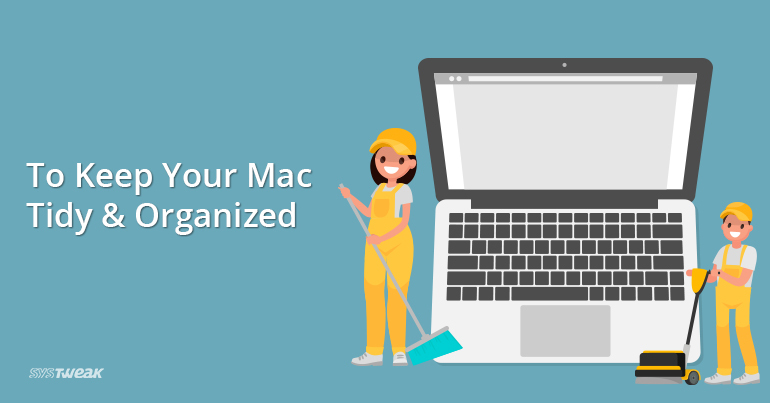 Smart Mac Care is one such cleaning app that offers plethora of advanced features & powerful tools to effortlessly improve your machine’s performance. Why Choose Smart Mac Care To Optimize Your Mac? Smart Mac Care is undoubtedly one of the best optimization tools available in the market right now. It’s the right choice, because of its cutting-edge features & powerful tools that instantaneously boost your Mac’s performance. Keeps your Mac safe from hidden malware, trojans, adware and spyware. 3 unique features ensure total clean-up and optimization. Detects and removes junk files that could be eating up storage on your Mac. Scans for sensitive information stored in internet browsers to enhance privacy. Allows users to easily uninstall, suspicious or unnecessary apps on your Mac. Scan and delete duplicate copies of files to recover chunks of storage on Mac. Remove start-up apps to improve your Mac’s boot speed. Enjoy a junk and malware-free Mac alongside smooth performance and uncluttered storage. Download Smart Mac Care now on your system. This Mac optimizer is available in three versions, namely free, professional and professional plus. Successively each version adds up more features for users to analyze their disk usage. For anyone who is looking for free version, the app will only fasten your Mac and protect privacy. Apart from its versions, the app does fine with figuring out unwanted files from various drivers. Disk Clean Pro is one of the most popular disk cleaning tools for Mac. It includes all essential features you need for a complete disk clean-up, without putting your important data at risk. A disk free from clutter and unwanted data not only boosts system speed but also prevents further slowdowns. With this amazing tool, you can achieve all this in just a few clicks. Get this best disk management tool for your Mac by clicking on Download Now. Developed by Software Ambience Corp., DaisyDisk is an app that shows up scanning results in pie chart. Upon launching, the app asks you to select a disk and scans it. It also gives you a clear disk usage figures when clicked on specific colors. Further, the app come up with files that are occupying this space and you can delete these files from there. This is another disk cleaning software for Mac. It scans the disk to figure out its usage and shows it up in treemap format which is also indicated with different colors. Users can click on each section and preview all files in each folder, prior to deleting them. CleanMyMac X is a later version of CleanMyMac 3 app, developed by MacPaw. Upon launching, you need to scan the disk with this Mac cleaning software. It then comes up with results in different categories like System Junk, iPhoto Junk, iTunes Junk, Trash and more. Once you have previewed your files in each section, you can proceed to delete all unwanted ones. MacBooster 7 is another cleaner app that keeps your Mac machine safe from over 20 types of junk files. Its ‘Deep System Cleanup’ feature quickly free up your system’s hard disk & give more space to run your Mac smoothly. It’s a one-stop solution to Clean, Optimize & Secure your Mac from all the vulnerabilities. Download it for a complete Mac Cleanup & Protection! Disk Doctor is another app in ‘the best Mac cleaner software’ list. Once Disk Doctor has scanned the disk, it separately mentions its usage in numbers. Along with this, it also lets you recover storage space in a few clicks. The app mainly categories results in Application Caches, Application Logs, Browser Data, Trash Can, Downloads, Mail Downloads and Large Files groups. Developed by Prosoft Engineering, Data Rescue cleans Mac even for partially functioning drives. It is an easy-to-use software with clear and smart interface. Along with all other of its functions, Data Rescue can also scan external drives to optimize them. Apart from all its good features, the application sometimes lacks in recovering all data in complete. Other than this, it’s a fine application to clean and optimize Mac. OnyX is another free software to analyze and optimize a disk on Mac. The software has basic interface; with which you can figure out the remnant files on your Mac. The application runs good on Mac but it requires different versions to run on different Mac OS Xs. These are the top 10 best cleaning and optimization apps for Mac. Most of them are free, accurate and easy-to-use apps. We’d recommend users to select the application which has intuitive interface along with accuracy, just like Smart Mac Care.